When I first saw this product advertised I could not wait to get my hands on it. I so hoped it would meet my expectations and it did!!! 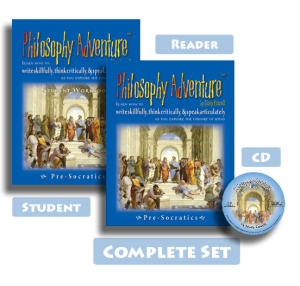 Finding a curriculum that encourages students to think, discuss, study, and share is rare, but Philosophy Adventure fits the bill! 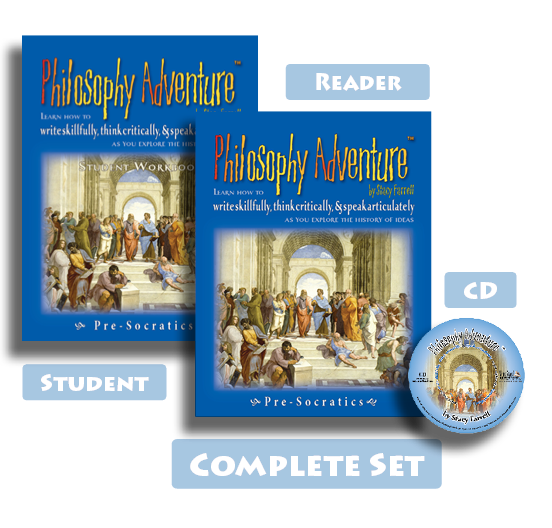 Why philosophy is an elective and not a mandated subject is beyond me! 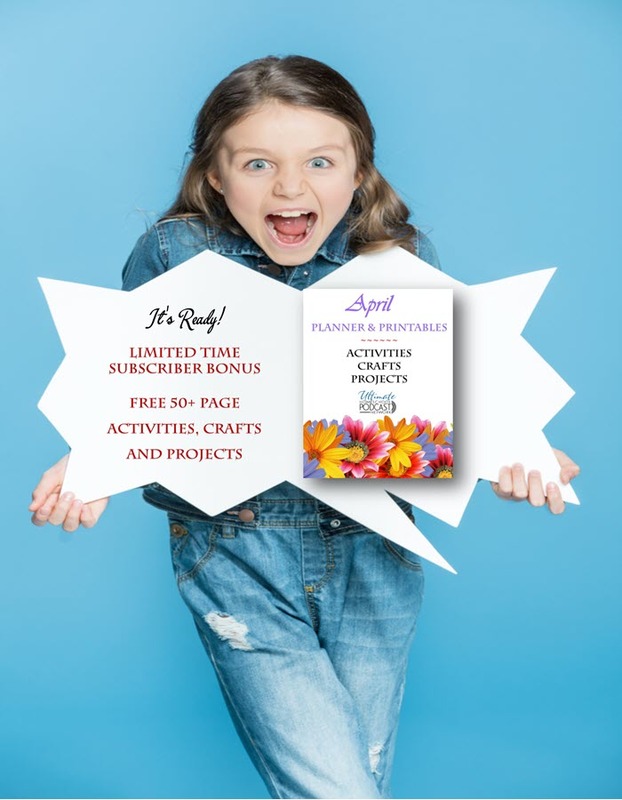 Listen in as Stacy Farrell shares her motivation for creating this wonderful product that can be used either by an individual or in a classroom or co-op setting. Of course I recommend you use it in a co-op setting in order to increase opportunities for discussion! After all, homeschooling together is better! !